South San Jose resides deep within Silicon Valley, considered the tech capital of the world. Though it may be a bustling hub, many families and people of all ages call South San Jose home due to it’s beautiful weather, incredible museums and attractions for all ages, and the incredible restaurants and business all over the city. 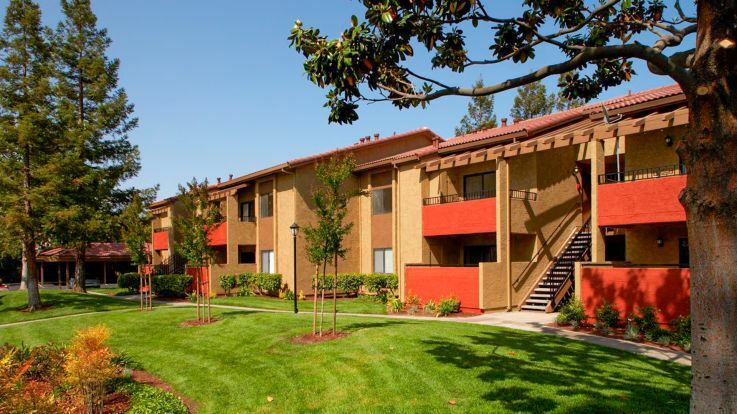 Our South San Jose apartments are truly top of the line, perfectly placed to make your commute as easy as possible, and we offer some incredible amenities that you just won’t find elsewhere. We offer resort style swimming pools and hot tubs, a rooftop deck with cabanas, TVs, and a grilling station, and of course a dog grooming station (with an adorable mural). We pride ourselves on bringing you nothing but the best, so don’t hesitate to schedule a tour of our incredible apartments, or apply today to become the newest resident of this great community.